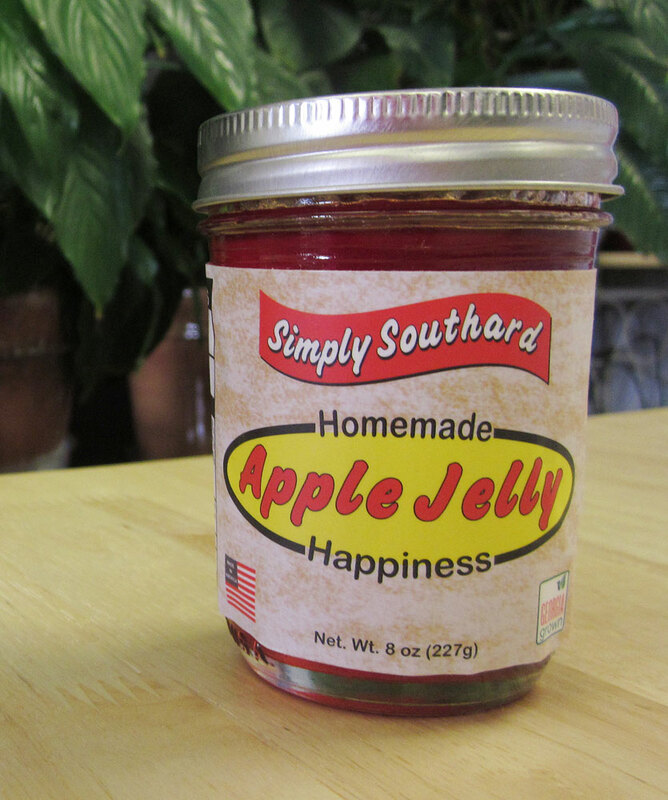 Our apple jelly is made from a tart apple that grows on a tree that my grandfather planted many years ago. 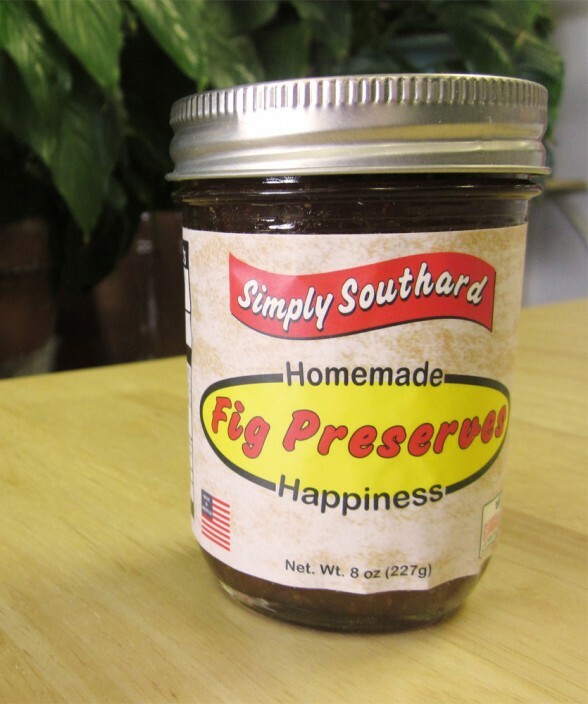 The recipe is passed down through the generations and is still made one batch at a time like my Mom and Grandmother made and not in mass production. 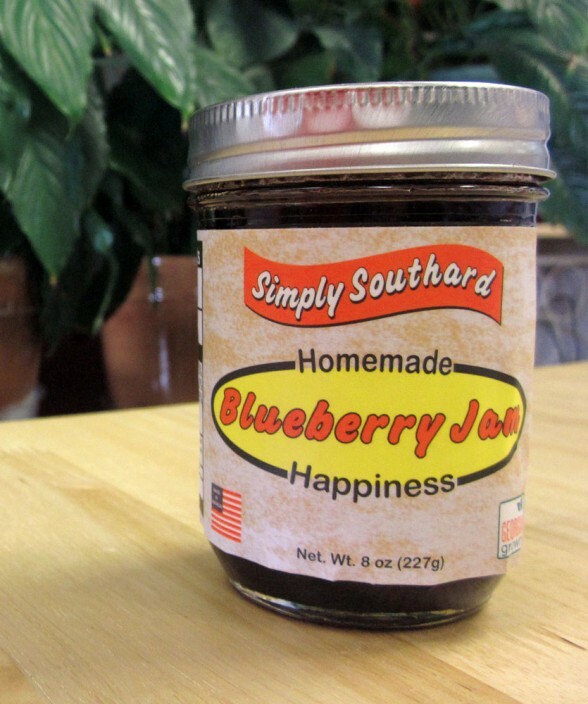 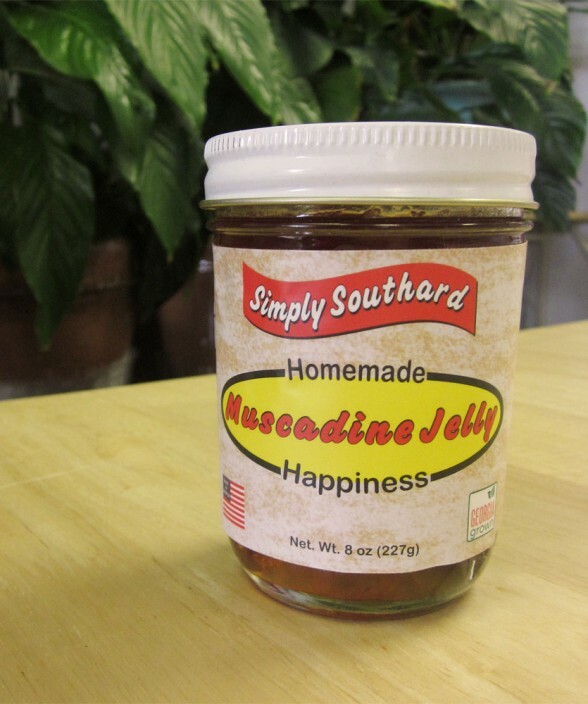 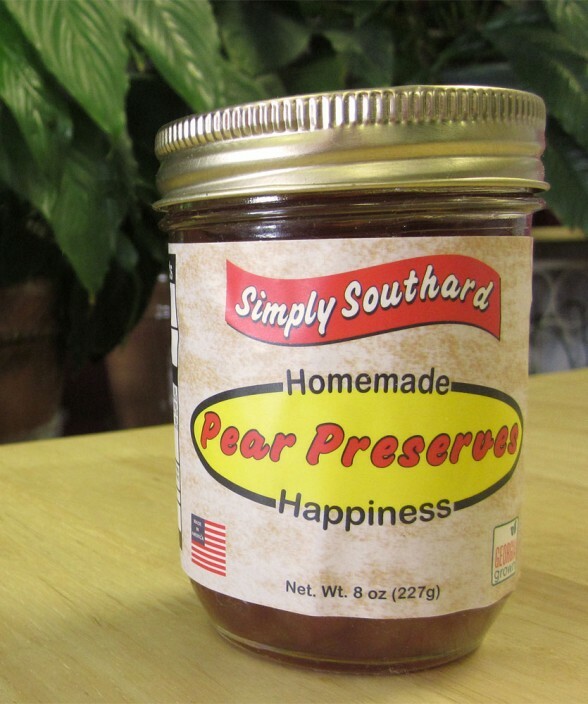 It is wonderful on biscuits, toast, bread, peanut butter and jelly sandwiches, or just by itself.